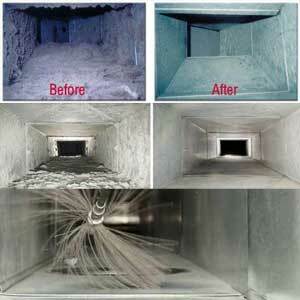 Have you seen any before and after pictures for air duct cleaning services? It’s amazing how much dirt, dust and debris can be lodged inside commercial and residential air ducts. If that were the case with your property, you would definitely want to know. Naturally, air duct cleaning isn’t something you do yourself, meaning you would need to call the HVAC professionals. Would the 5 best air duct cleaning blogs suggest you do that, and if so, how often? One of the best benefits of duct cleaning is that it increases air flow. You want the air to flow efficiently through the ducts of your HVAC system. That has everything to do with an efficient system in terms of both operations and cost. An efficient system also means that proper maintenance has been performed. That means you can count on your HVAC system to last longer, and that is music to your ears. 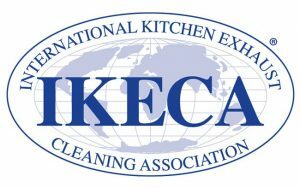 In today’s world, a lot of people are also starting to talk about indoor air quality. You certainly don’t want pollutants traveling through the air within your home. Those contaminants, including mold, could be building up inside your air ducts. You want to be sure that this type of buildup is eliminated. Children and seniors are even more susceptible to allergens and other pollutants, and dirty ducts are just going to cycle all of that garbage. It could be that your air ducts need a cleaning in order to promote better indoor air quality and healthier living environment. On top of a healthier living environment and a more efficient system, you can count on your home being more comfortable, too. How so? Well, with a more efficient system, your home stays warm when heated and stays much cooler when the AC is running. Replacing an HVAC system is very costly. You want your system to last for many years. Wear and tear on your AC unit can occur if the ducts are obstructed and not functioning properly. You want your system to be operating efficiently for many reasons, but when do you know that it is time to clean the air ducts? It’s not a task that has to be done annually. Each home and business is different, and there are certain factors that come into play in relation to how often it should be done. Do you have pets at home? Does anyone in your household smoke indoors? Do you suffer from seasonal allergies? Some say that on average, air duct cleaning is a service that should be performed about every five years. What would the 5 best air duct cleaning blogs have to say on the subject? 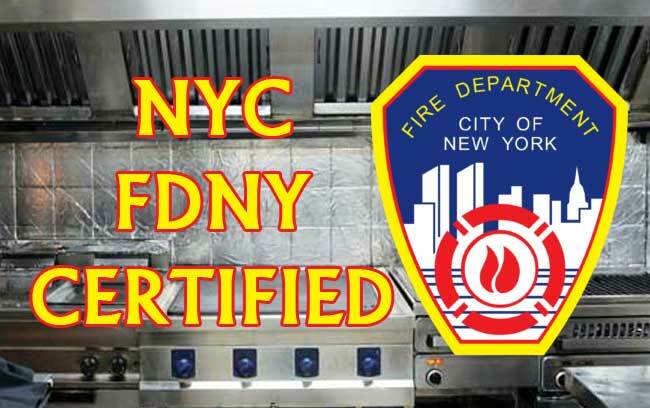 One thing they would recommend is that you hire a certified and reputable HVAC technician to check out your air ducts. Be sure to ask questions, and have the technician prove to you that the duct cleaning needs to be done. Photos can be provided for proof, just like the before and after photos that were mentioned at the beginning of this piece. In other words, you don’t just want proof that the work needs to be done. You want proof that the work has been done. The right HVAC technicians should be able to provide this proof for you. They should also be able to provide you with a written quote for services and tell you anything else that needs to be done to your system. An inefficient system is one thing, but an HVAC system that breaks down because of a lack of maintenance is a different story. That’s not to say that your HVAC system will break down because the air ducts weren’t cleaned. But one of the benefits is that your system is supposed to be expected to last longer. Having an HVAC system for your home or business that runs properly is essential. It can be easy to take that system for granted. 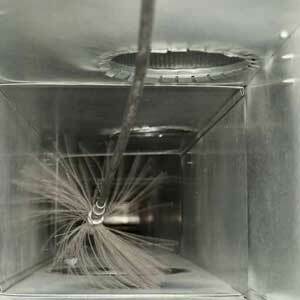 Furthermore, air ducts are a sight unseen, so it’s easy as well to forget that duct cleaning might be an essential requirement when it comes to HVAC maintenance. Some see this type of service as an ‘extra,’ but maybe it’s actually a requirement if you want to keep your HVAC system in good shape for longer. What would the 5 best air duct cleaning blogs say?